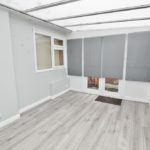 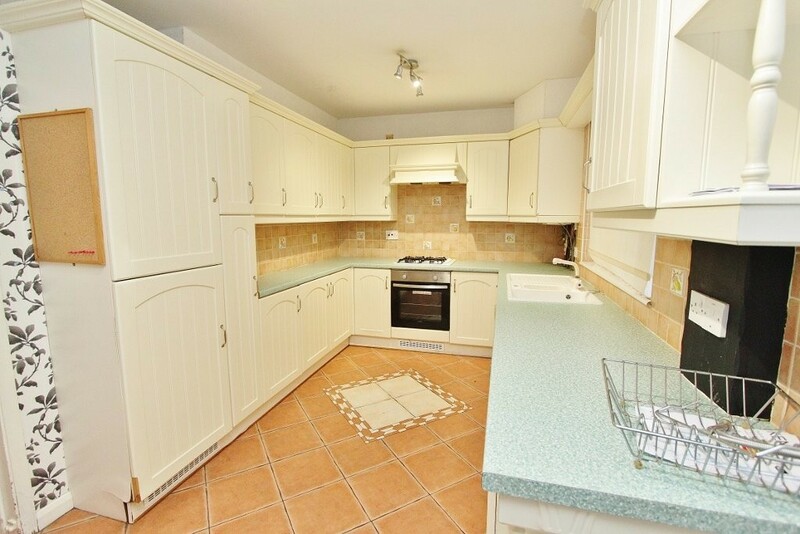 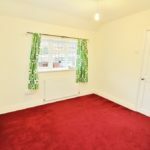 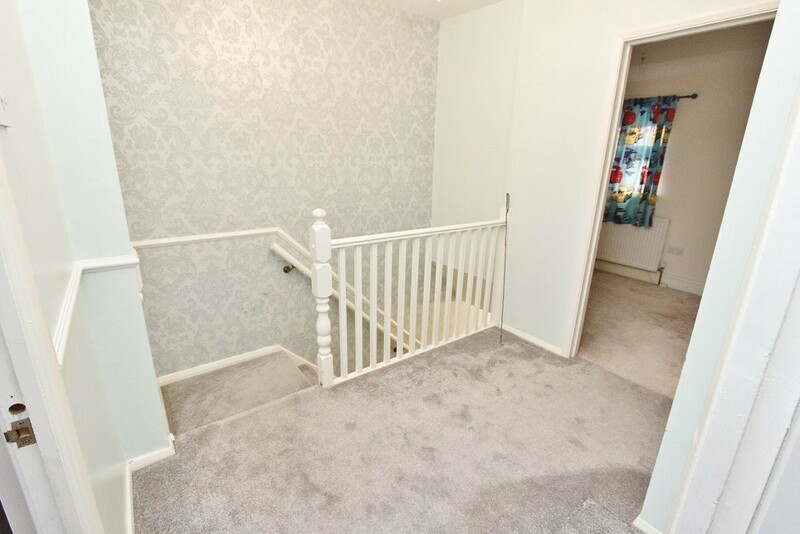 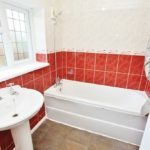 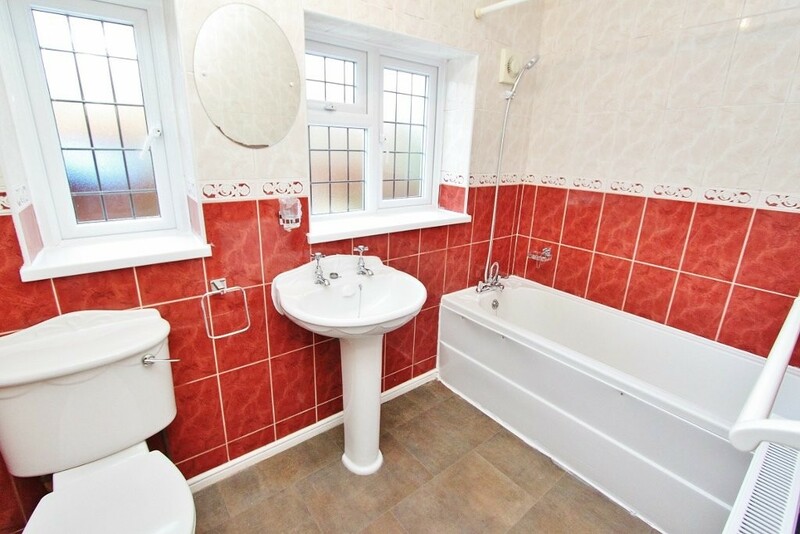 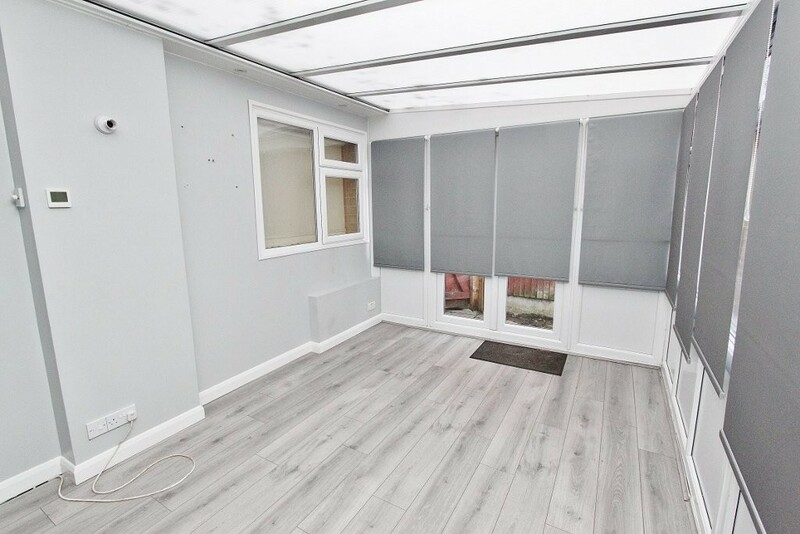 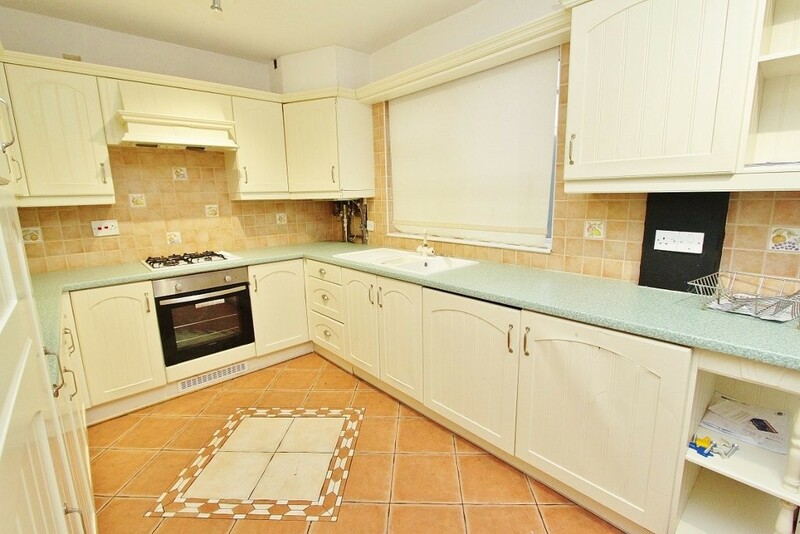 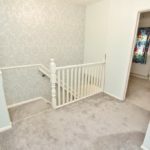 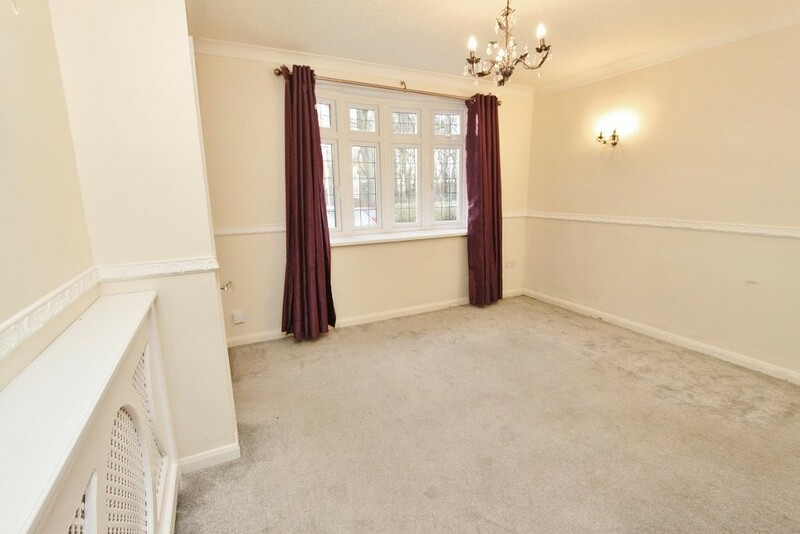 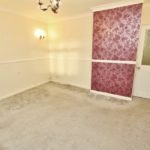 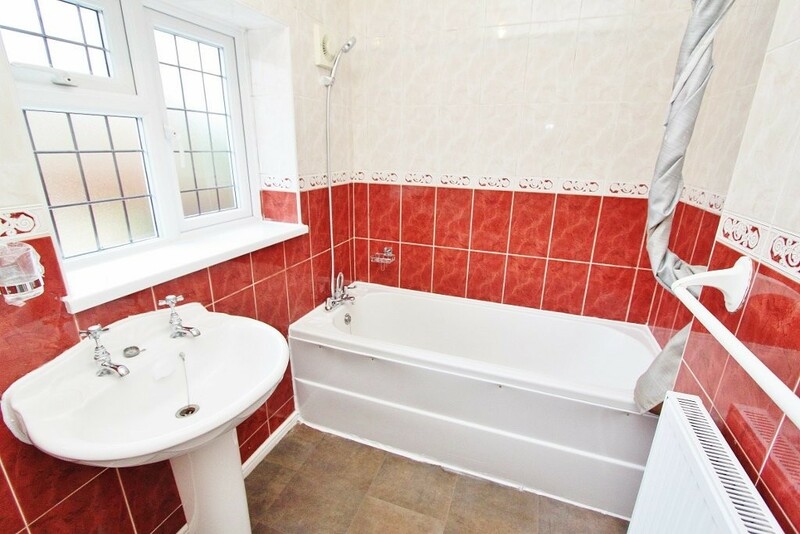 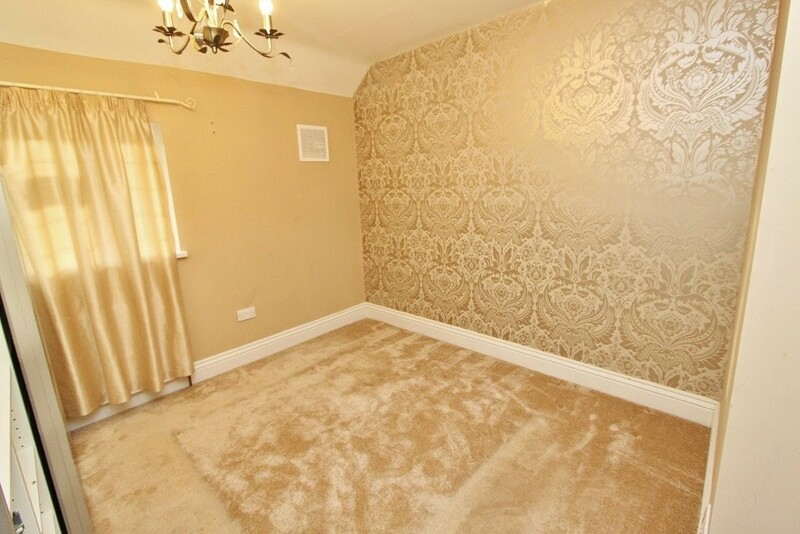 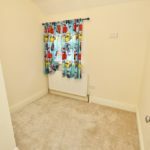 This Three Bedroom Terraced House is Available Now! 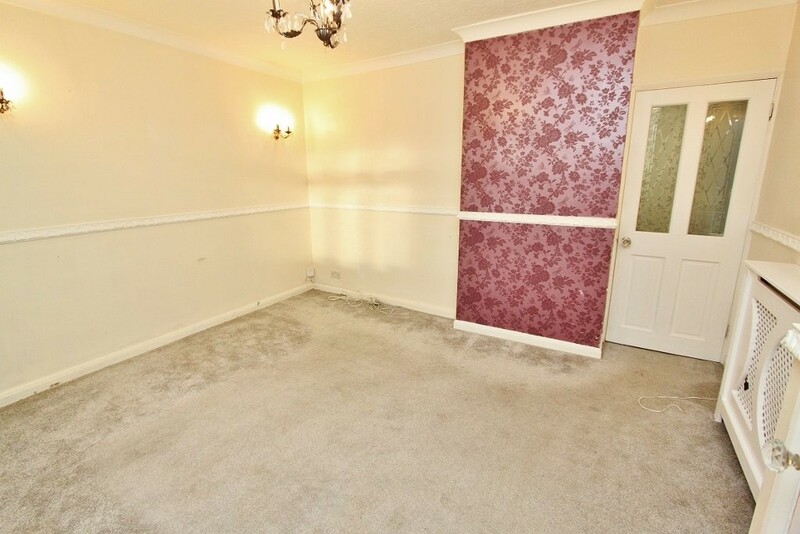 The property would suit a Good Family. 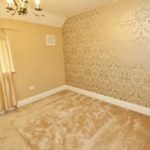 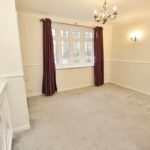 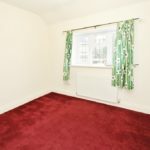 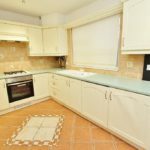 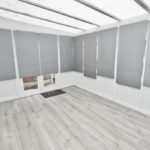 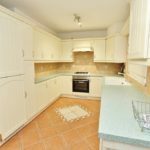 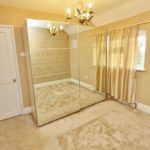 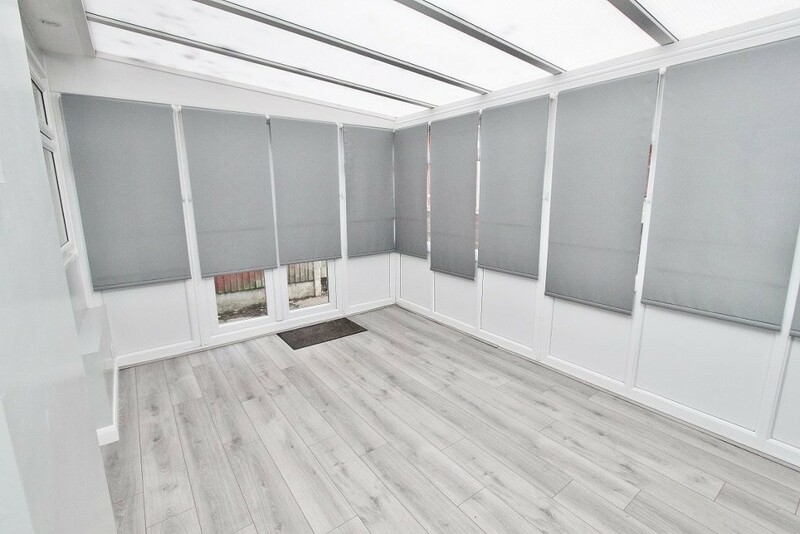 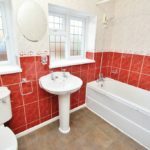 The property has Two Reception Room - Living Room and Conservatory Area, the Kitchen is a Great Size and has plenty of storage space. 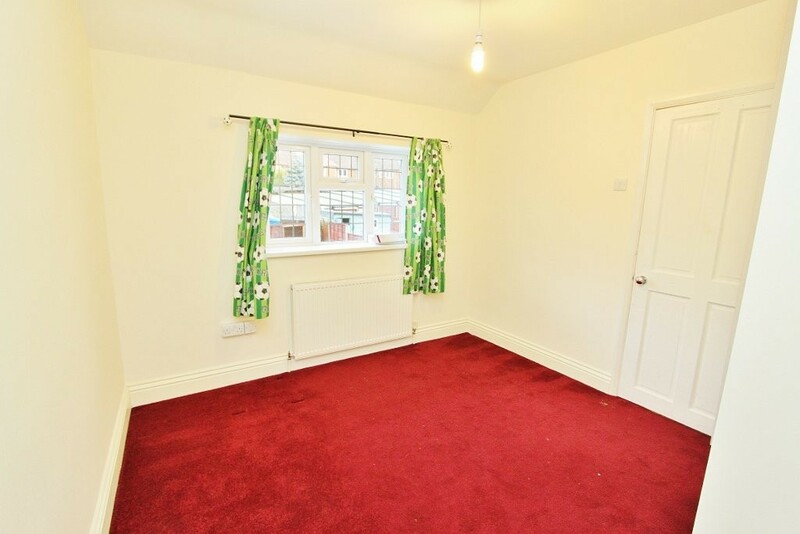 It is Unfurnished with White Goods Included. 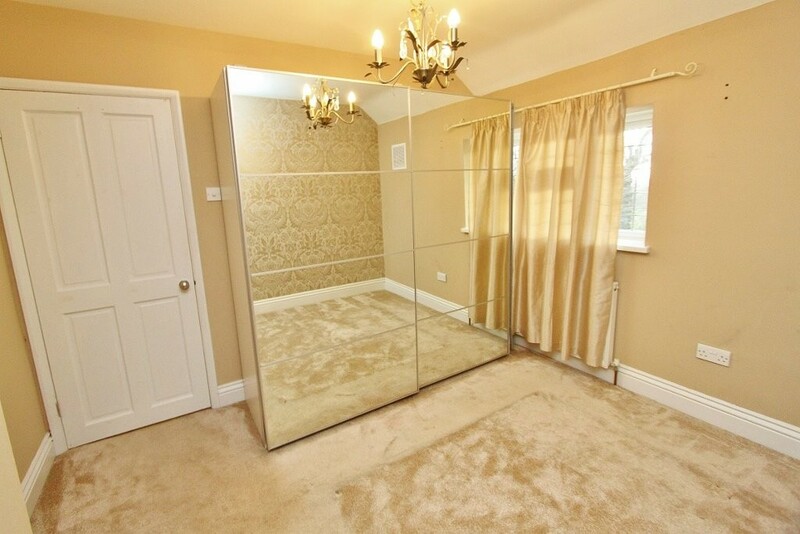 The property has a Side Access, Driveway for Two Cars, Bathroom, Three Bedrooms Upstairs with Fitted Wardrobes too. 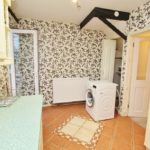 The Garden is 40' Approx. 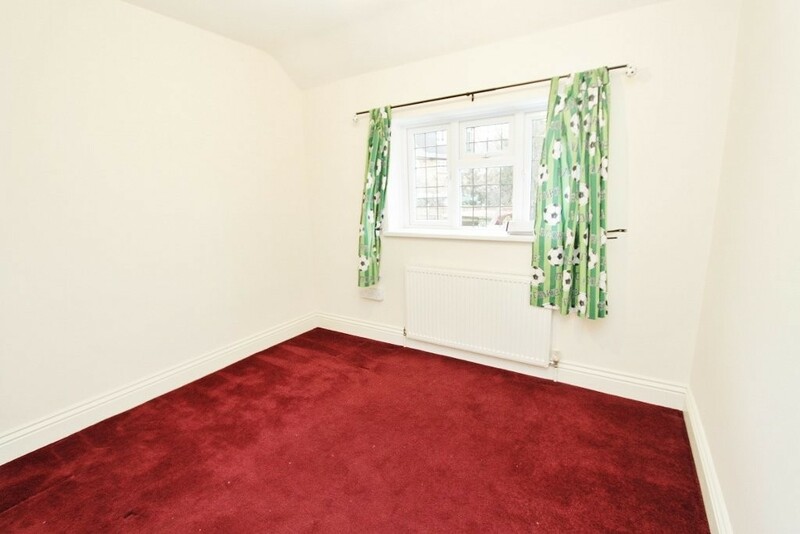 with Artificial Grass which is low maintenance. 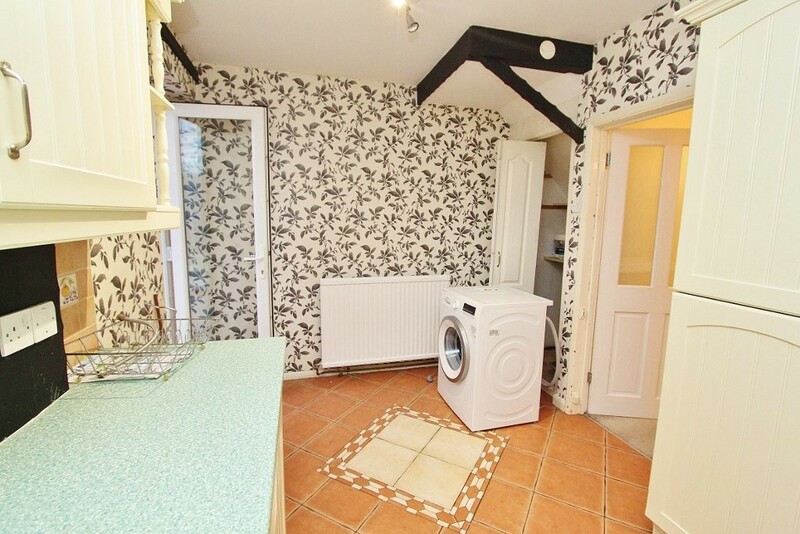 There is an Outbuilding at the rear of the property with full electrics too. 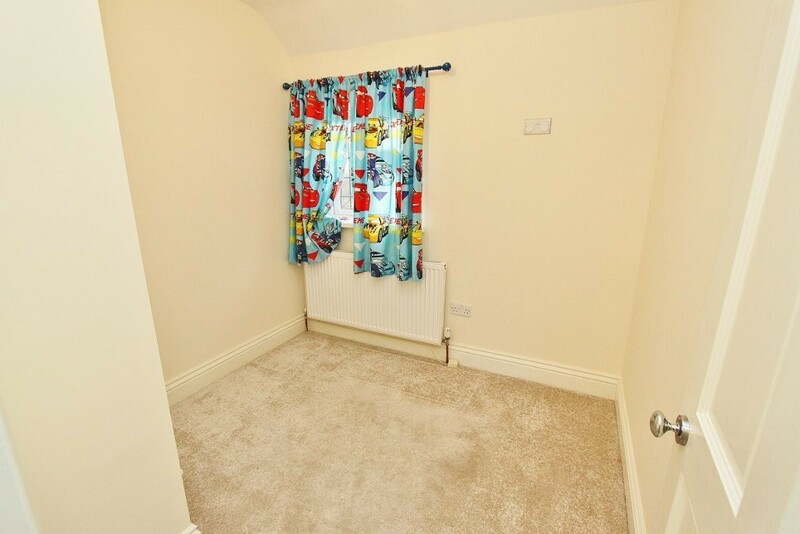 Close to Schools and Public Transport.